For more than 30 years, students at Sunshine Montessori School (SMS) in Kitchener have been welcomed by the familiar face of its founder and principal, Roshmina (Mina) Shamji. At the end of September, she will move on to the next chapter in her life. Mrs. Shamji started the school with a small group of students in the upstairs of a church on Lawrence Avenue in Kitchener and within a few years, quickly grew to become an elementary school that follows the Montessori curriculum and principles. In January 1998, Shamji purchased the school’s current location, a former Catholic School, at 10 Boniface Avenue, Kitchener where SMS has grown from a small school with 8 Casa children, to a vibrant community of more than 235 children and 35 staff members. “Passion for this school and the Montessori philosophy has meant that my work and life were one, and both have been, without exception, wonderful. I am so grateful,” said Mrs. Shamji. Mrs. Shamji says she was drawn to the Montessori method because of her children and her desire for them to learn in an environment that focuses on each child’s individual needs, abilities and learning pace. The SMS program begins at the Toddler level and progresses through the years offering a vibrant elementary program for students from Casa/Preschool through to Grade 8. 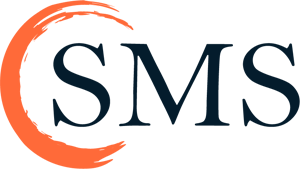 In May 2016, McLean Education Group (MEG), an educational management firm, acquired SMS and have been pleased to have Mrs. Shamji work with them this past year during the transition. “I have risen every day to go to a place I love so dearly…SMS. After working alongside Guy and Joanne McLean and the MEG team for the past year, I know they share my vision for the school and that the school I founded will continue to thrive,” said Mrs. Shamji. Michaela Ramsden had such a wonderful experience as an SMS student that when it came time for her own children to go to school, the choice was easy. Her daughter, Skylar and son, Xavier are in the Casa (SK) and Prima Casa (PS) programs. Over the years, Ramsden said she stayed connected to the school and even attended high school with Mrs. Shamji’s daughter. Ramsden says she admires Mrs. Shamji for her stoic nature and how calm, warm and patient she is with the children. Ramsden described Mrs. Shamji as being “one in a million” and is grateful that her passion for education and hard work resulted in the school’s ongoing growth and success so her children can experience what she did when she was a student. 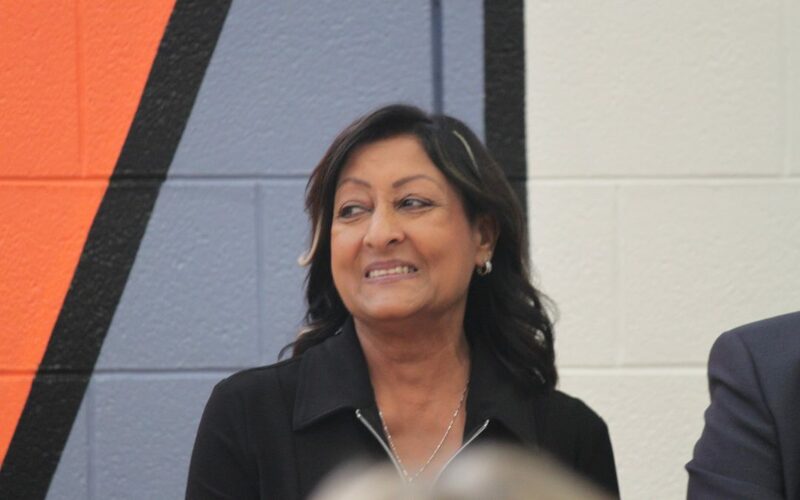 As we the school community gets ready to say goodbye to Mrs. Shamji they know she will always be part of the school – just as she signed off every letter or email for the past three decades – she will always be “Together in Education” with the school she created. Mrs. Shamji was recognized at a special celebration with SMS students, parents and alumni at the school on Friday, September 28, 2018.